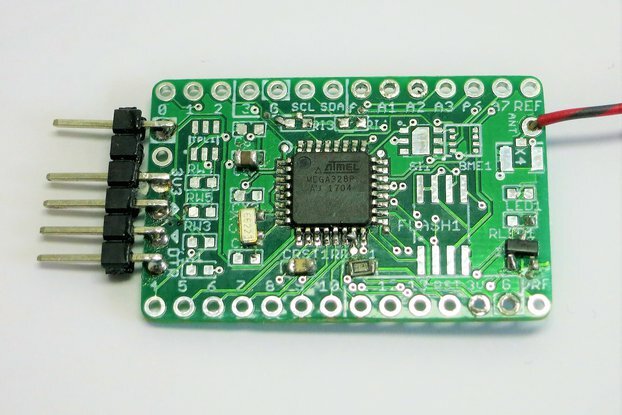 Makes your Raspberry Pi into a gateway for your ISM-band sensors and actors. 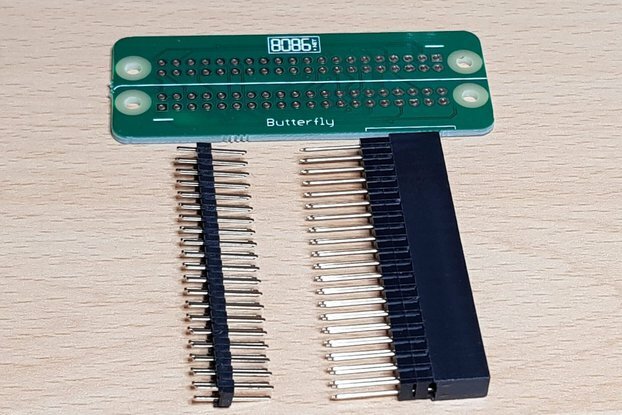 Fits all Raspberry Pi Models (also early Models with 26 pin expansion header). Has dual footprints for RFM69W, RFM69HW, RFM69CW, RFM69HCW. Tested with RadioHead libary. The board also has dual footprints for the RFM95 LoRa module, but this has not been tested yet. One or two radio modules can be mounted. Handy to make a RFM95 <-> RFM69 gateway, or to receive on two different channels simultaneously. On the backside of the radio module: Identify the ANA antenna pin near a corner, and mark this corner with a marker on the front of the module. On the board, identify the correct footprint: RFM69(H)CW, RFM69(H)W, or RFM95. 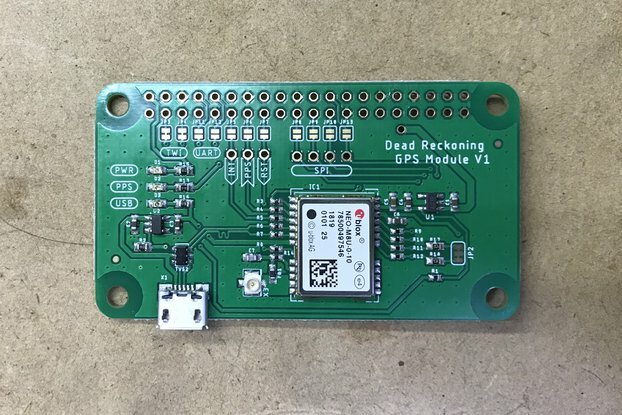 Align the radio module with the correct footprint, with the module antenna pin nearest to the antenna connector on the board. On Radio1 side of the board, solder a 90 mm solid wire to the antenna output. Trim the antenna wire to 86.5mm for 868Mhz, or 78mm for 915MHz. 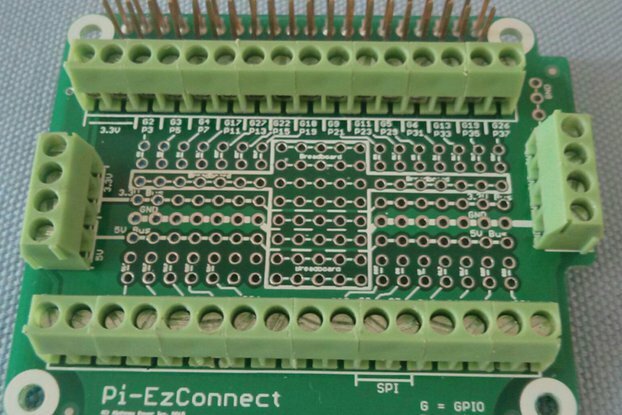 Connect the finished board to the Raspberry Pi as shown on the photo. Make sure pin 1 is aligned. Optionally solder a second RFM module and antenna to the Radio1 side. 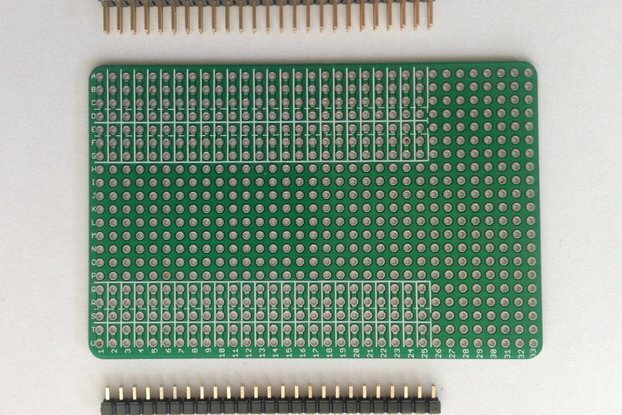 If the board does not work, double check your solder joints and alignment of the module and connector. If you need to unsolder the module from the board, it helps to use a small flexible snap-off utility knife and move it carefully between board and module as you melt the solder joints.